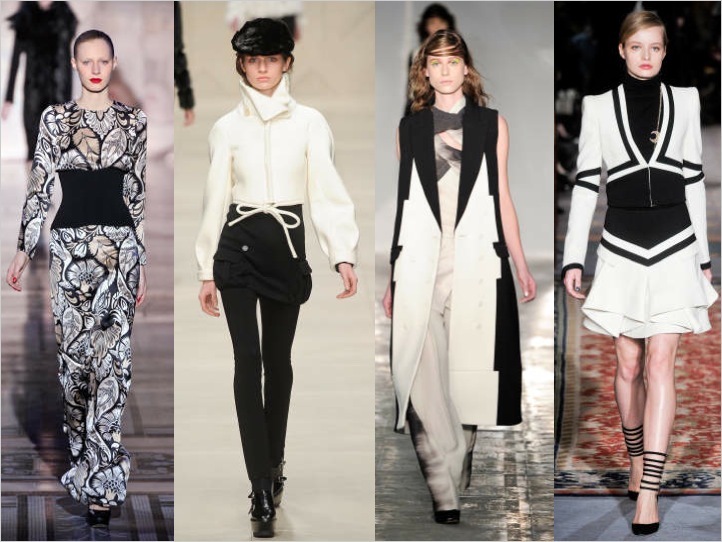 There hasn’t been alot to grasp onto so far in London from the Fall 2011 runways, leaving us wanting a bit more from one of the most creative fashion cities. However, there has been one big trend to take note of. 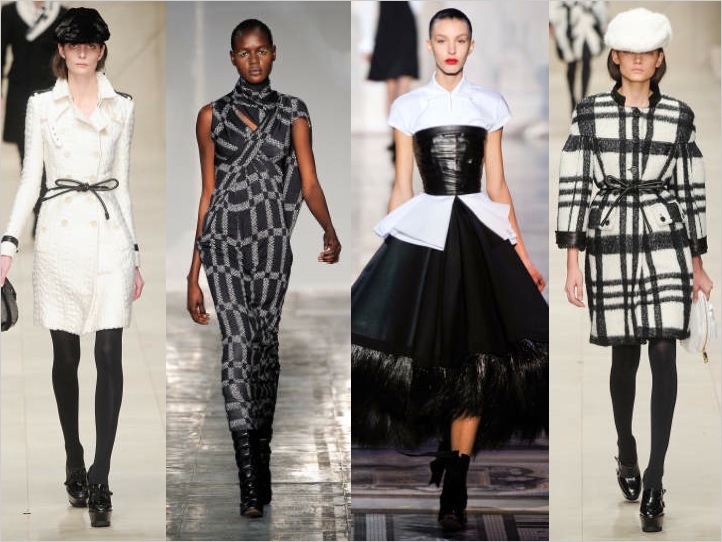 Designers such as Giles, Burberry, Meadham Kirchhoff, John Rocha and Kinder Aggugini have all been showing looks of graphic black and white mixtures. The trend seems to translate into all different design sensibilities and is meant to make a statement after all of the color that we saw for Spring.